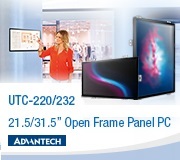 Advantech respects your right to privacy. The following policy we hope will answer any questions you might have concerning the way customer information is collected, controlled and safeguarded. 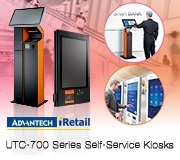 Advantech follows all applicable laws on data privacy protection and data security. The ultimate goal for gathering information is to improve service and support to customers. 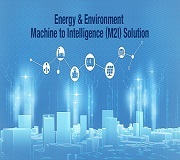 Advantech will not collect any personal data about you (e.g. your name, address, telephone number or e-mail address), unless you voluntarily choose to provide us with it (e.g. by registration, surveys, etc.). 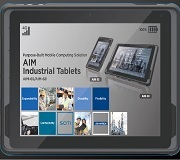 Advantech is the sole owner of the information collected on our web sites. Under no circumstances will we share your customer information with anyone other than those directly involved with the purchase and shipment of your order, unless you explicitly give us permission to do so. We may use your e-mail address to notify you of special offers and promotions that you are eligible to participate in as a registered customer. You may decline this service. 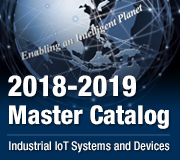 we (or a third party on our behalf) may use personal data to contact you about an Advantech offer in support of your business needs or to conduct online surveys to understand better our customers' needs. If you choose not to have your personal data used to support our customer relationship (especially direct marketing or market research), we will respect your choice. We do not sell or otherwise market your personal data to third parties, except to Advantech's affiliates and partners. is necessary to prevent fraud or other illegal activities, such as wilful attacks on Advantech IT systems.